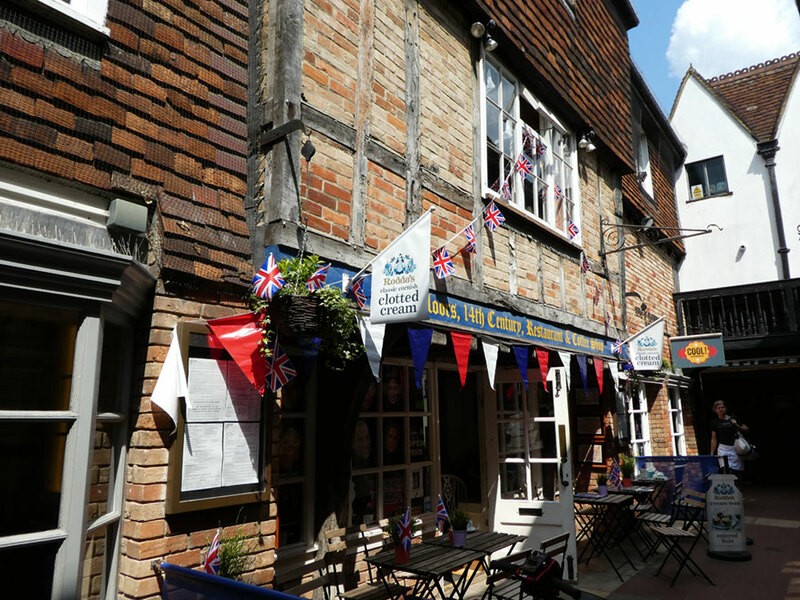 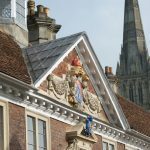 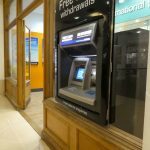 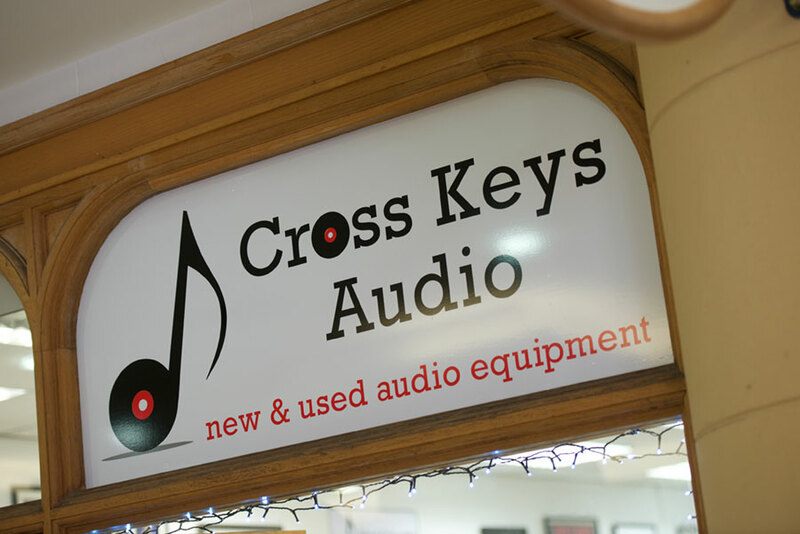 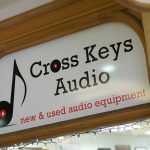 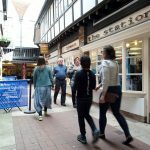 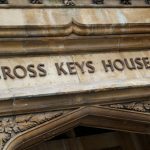 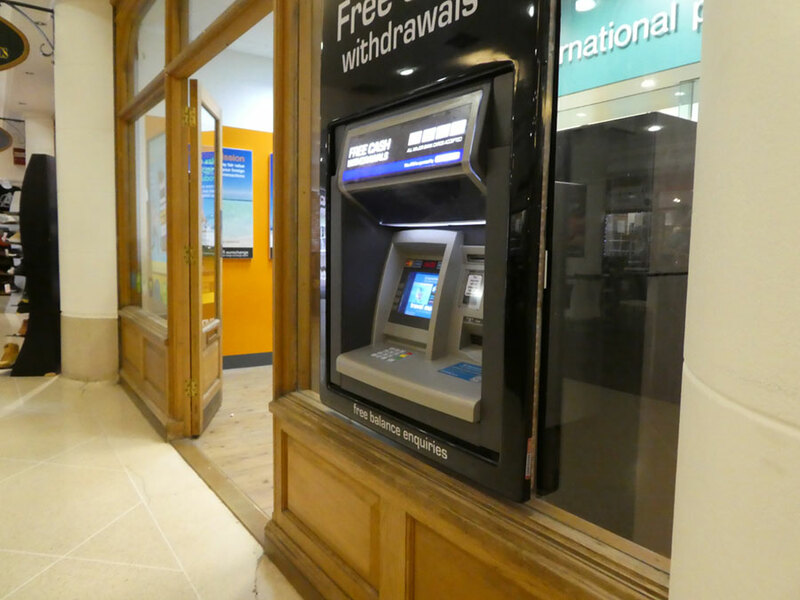 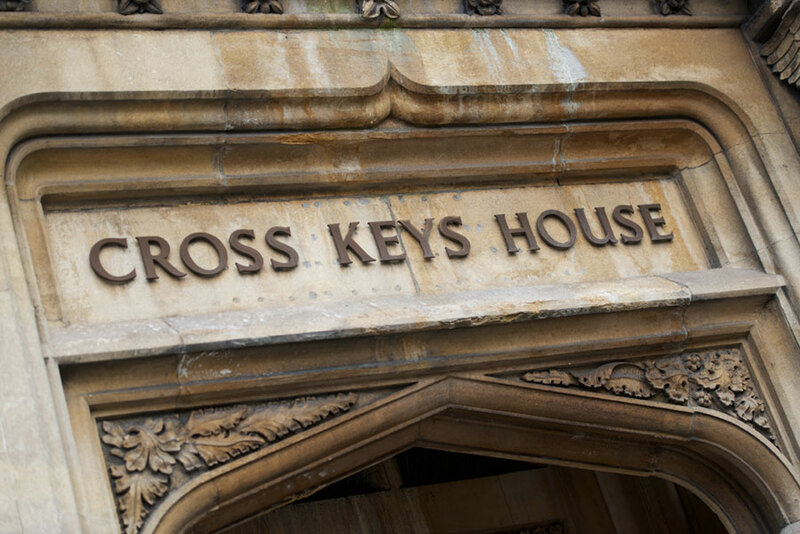 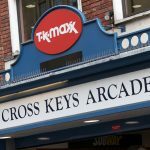 Cross Keys Arcade was established over 25 years ago in the heart of Salisbury off Guildhall Square and retains original features which are Grade II listed such as a Jacobean staircase. 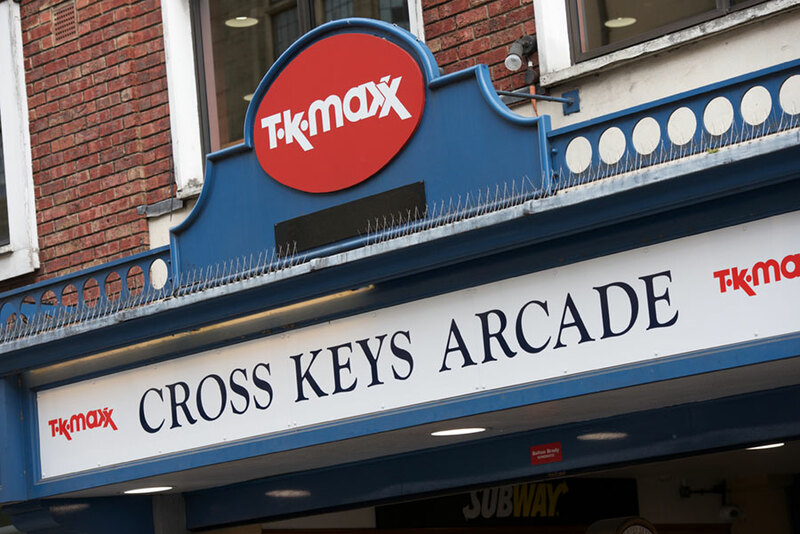 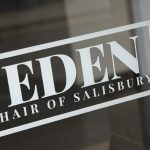 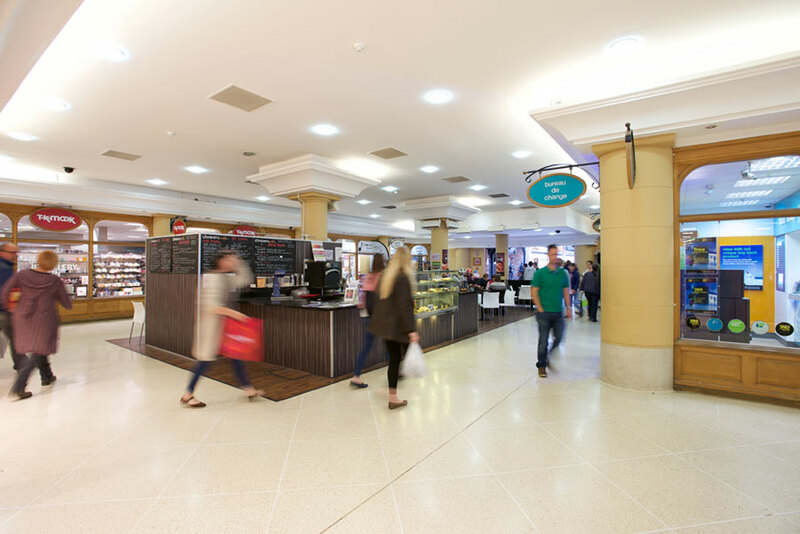 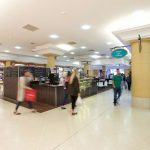 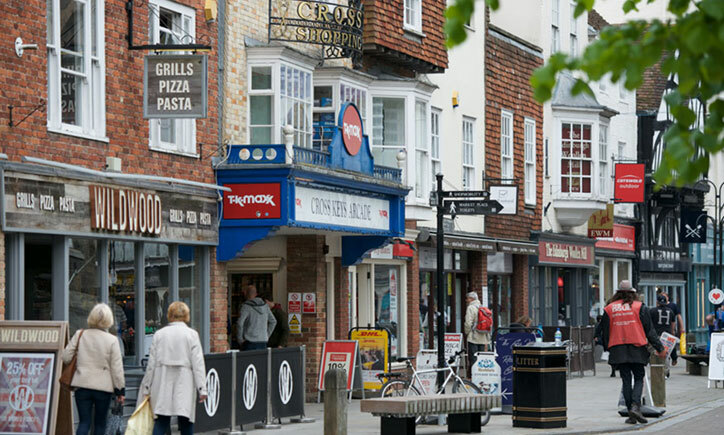 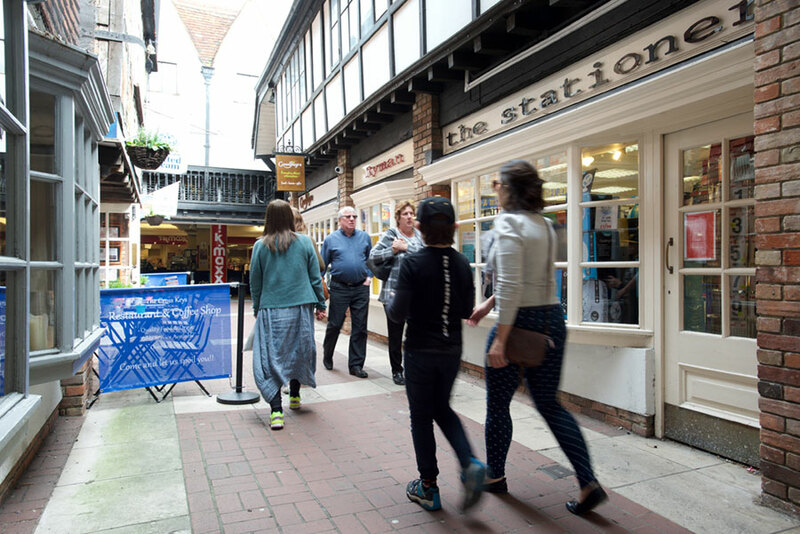 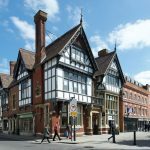 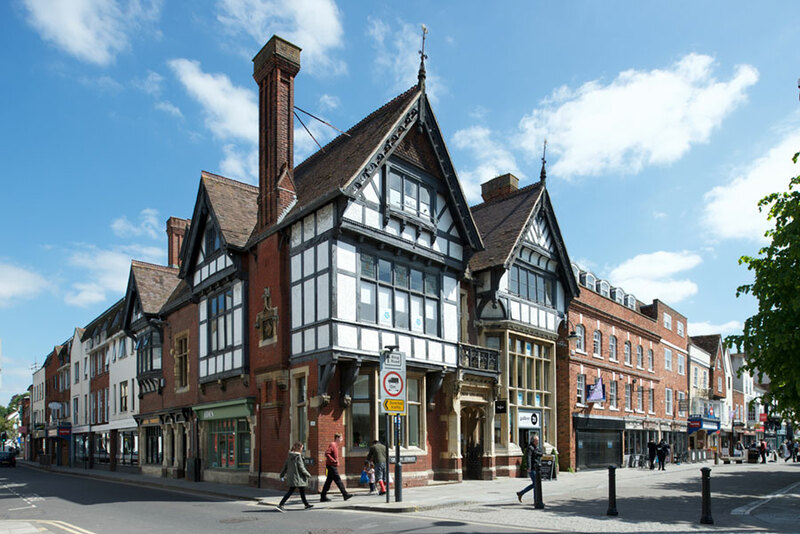 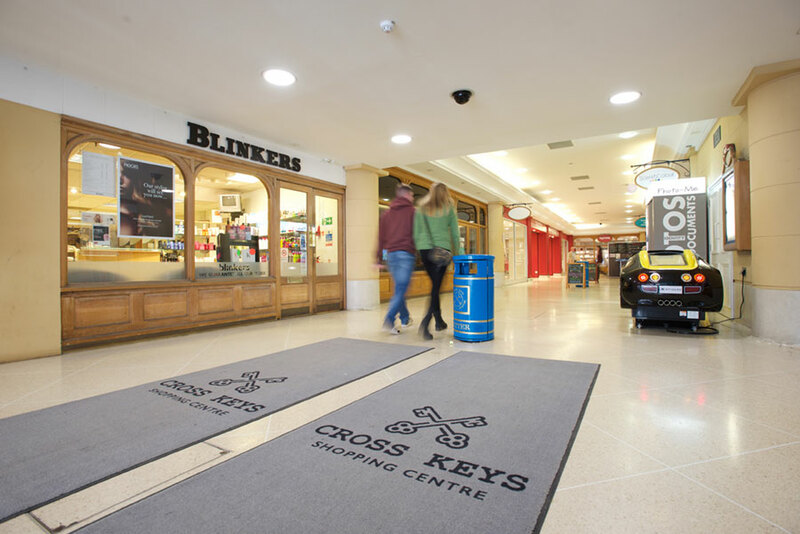 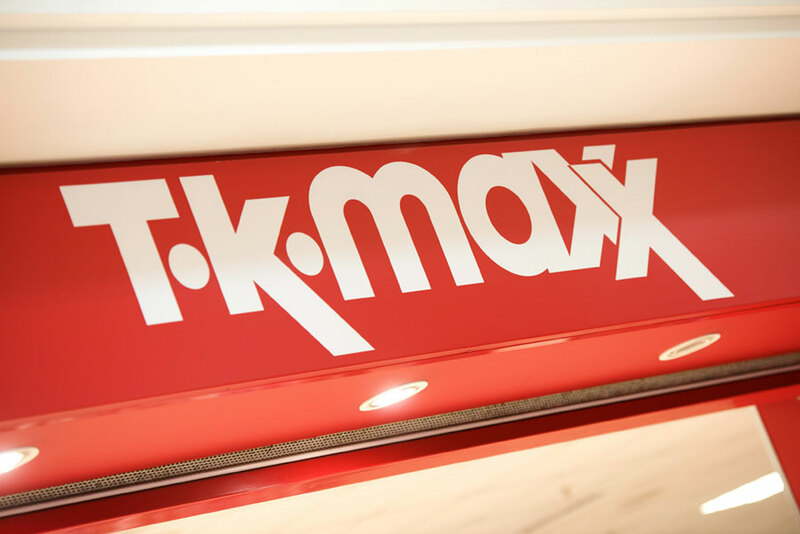 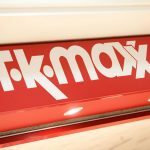 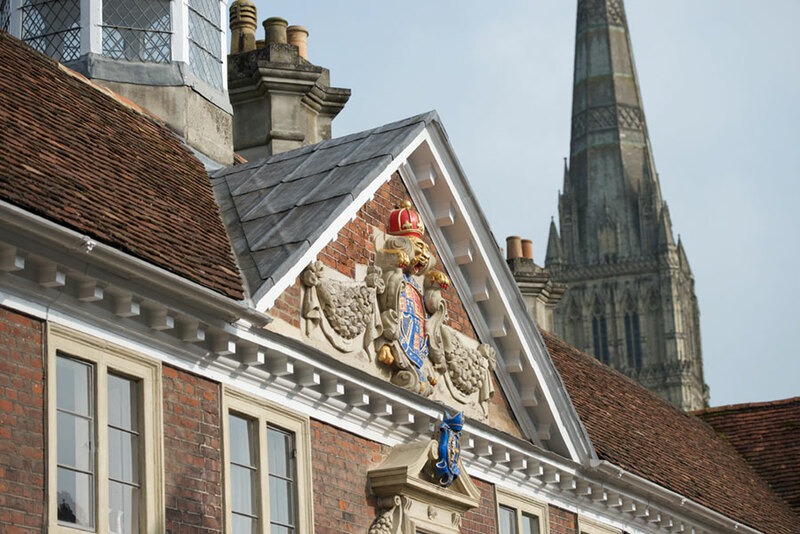 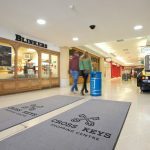 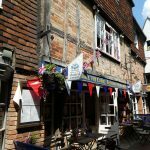 Cross Keys is the only covered shopping centre in Salisbury and includes a wonderful selection of boutique independent shops, restaurants and national chains including leading UK high street brands such as T K Maxx, Ryman’s, Game Workshop, Subway and Wildwood. 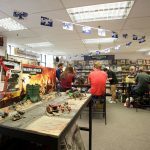 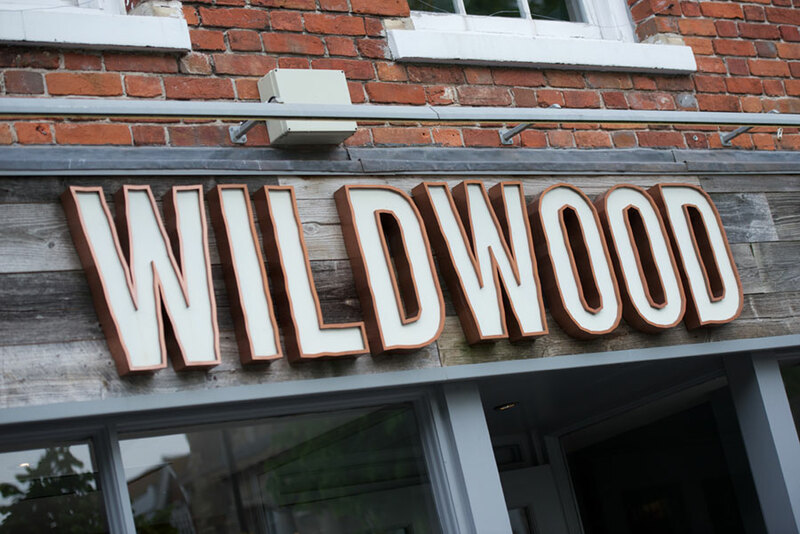 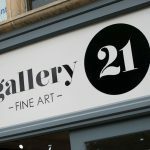 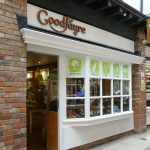 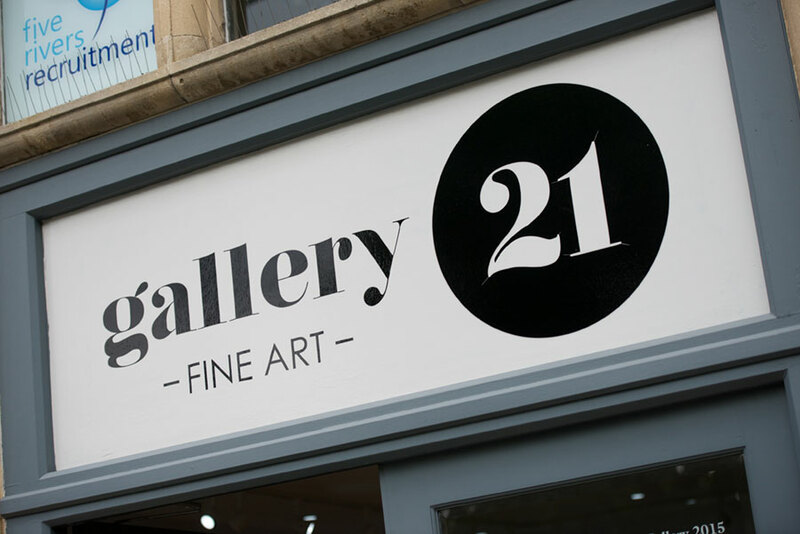 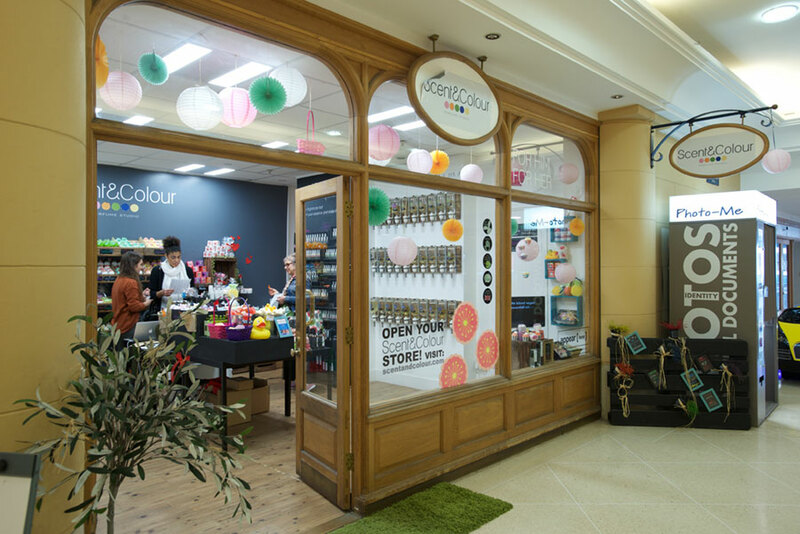 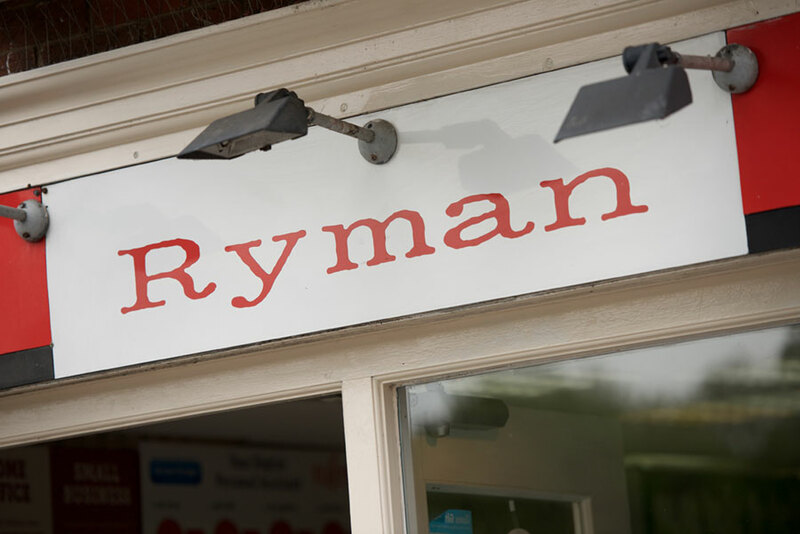 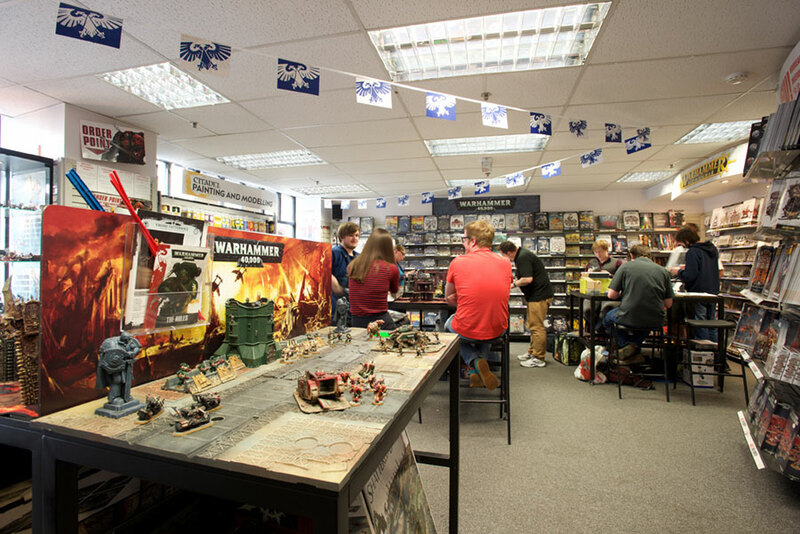 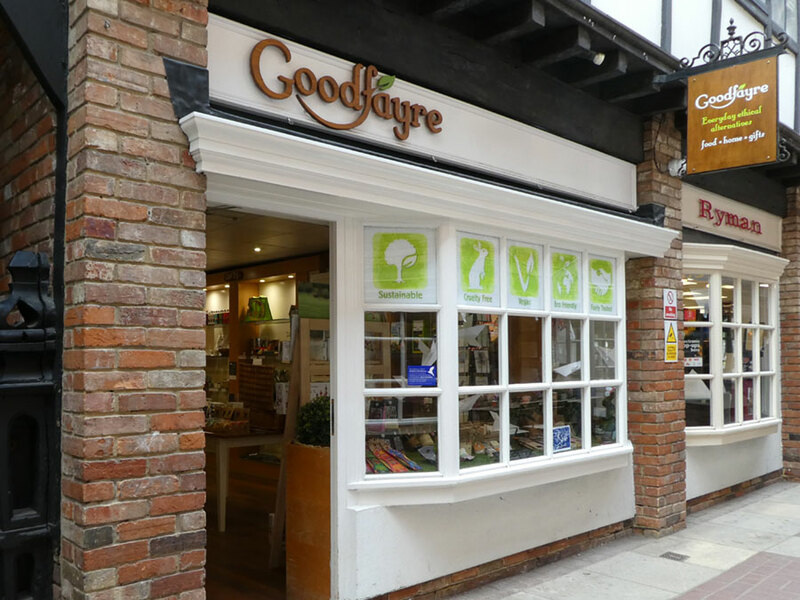 The independents range from high-end art gallery, Gallery 21, which ranks amongst the best in the country, to modern ethical retailer Goodfayre. 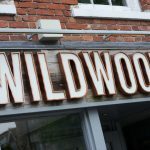 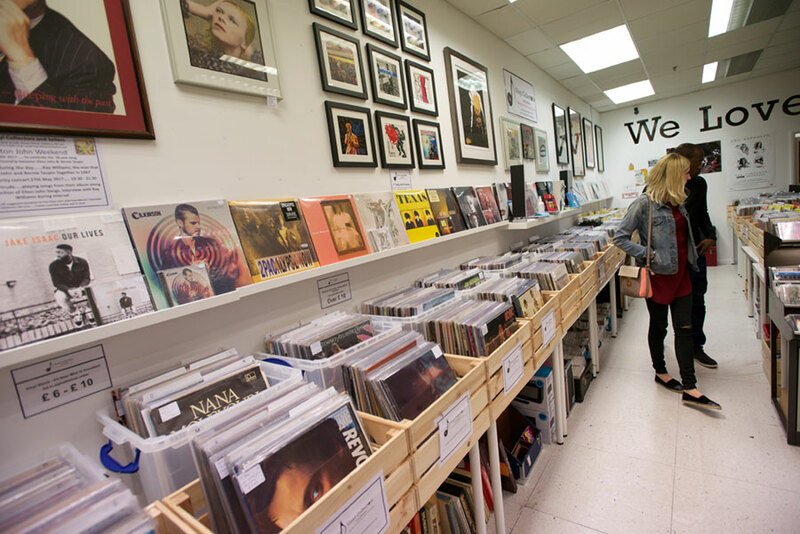 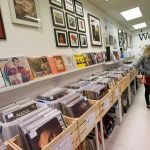 Well Natural on the outside of the arcade serves Salisbury’s body conscious market whilst Vinyl Collectors & Sellers is the only dedicated vinyl record shop in Salisbury and attracts customers from far and wide. 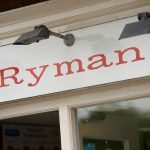 Fashion retailers include Richmond Classics and Cool! 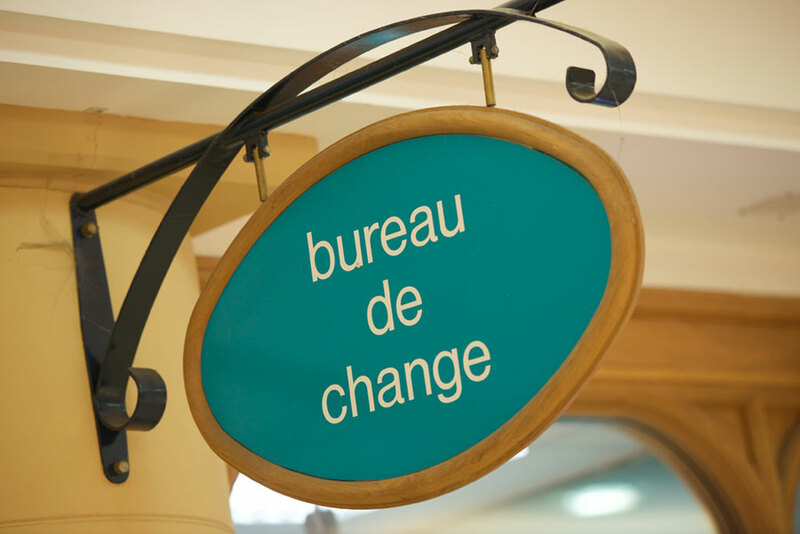 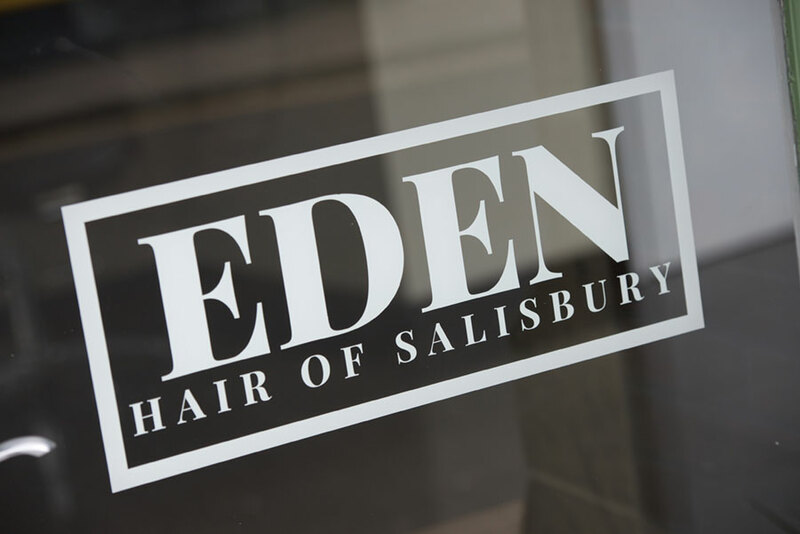 Merchandise, whilst bespoke perfumes and soaps are available from Scent & Colour.